This will be just a short blog post because there is just not a lot of clear information available about just some practical stuff. 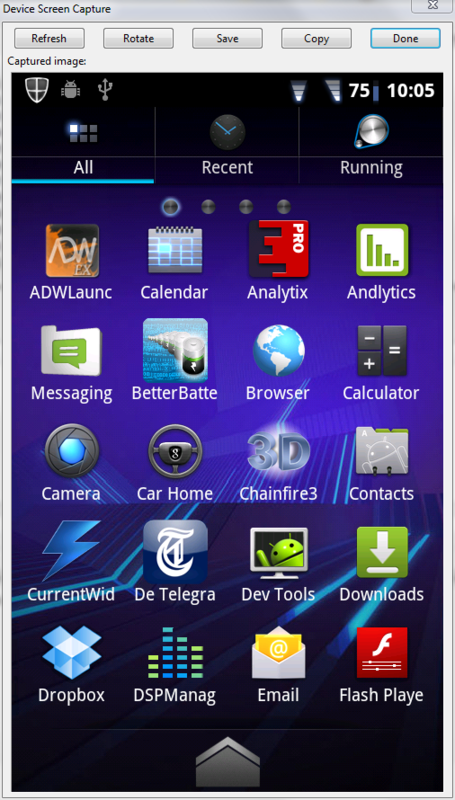 How to make a screenshot of an Android device. Find the file ddms.bat and double click it to run the batch file. 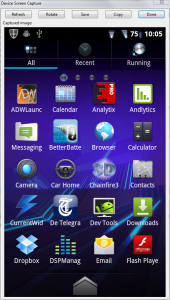 This application is able to create screenshots. Right now there is nothing to see, just because no device is linked to the system. There is just a single important setting you must not forget to set. 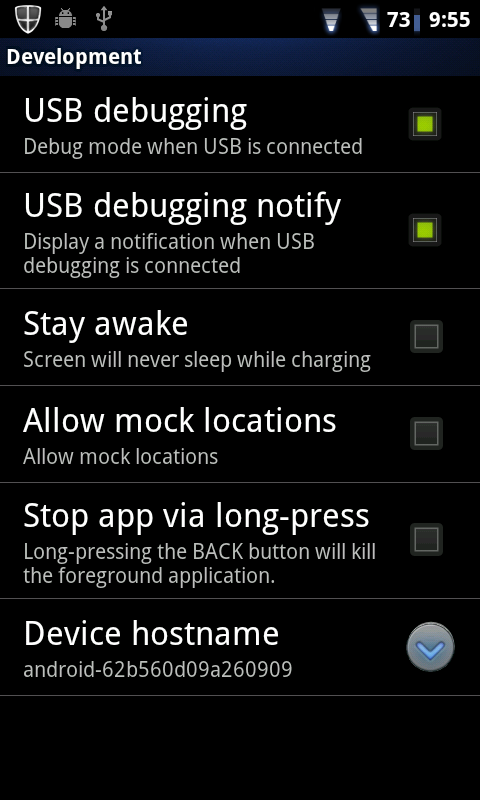 This is a setting on your phone to allow the phone to sort of expose the debug and logging information. 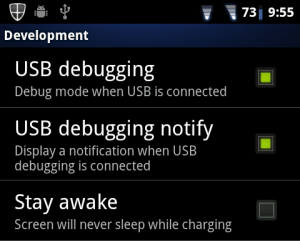 This information can be viewed using the Dalvik Debug monitor. This setting can be found on your device. 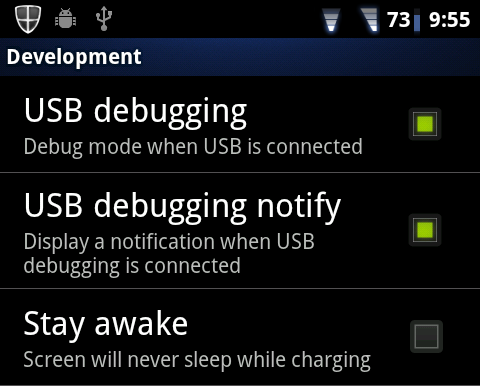 Open the Settings > Applications > Development > check USB debugging. What you see here is actually quite interesting. 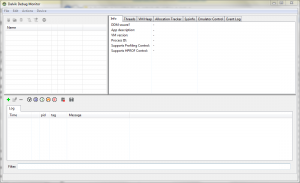 All processes information and log data from all applications is written to the log output. But that is not the reason of this blogpost. 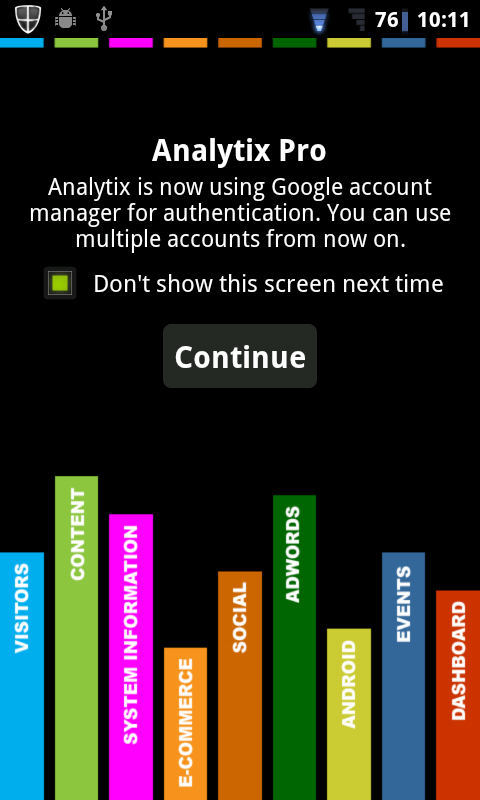 Once you see all this data running, it means your device is properly set and you can grab screens from your device. How? Running this action will open the ‘Device screen capture’ window. On top of the screen you will find actions to save the screenshot, rotate it or copy it to paste it somewhere else. You can leave this window open all the time, just change the screen on the device, open another app and just hit the ‘Refresh’ button in this window. The most actual screen will be grabbed. Just a tip for Android users from a developers point of view, sometimes it’s very hard to understand issues on the client’s phone. There are just a lot of variables which may cause the app isn’t working correctly. What can help is to send the log from ‘Logcat’ to the developer. 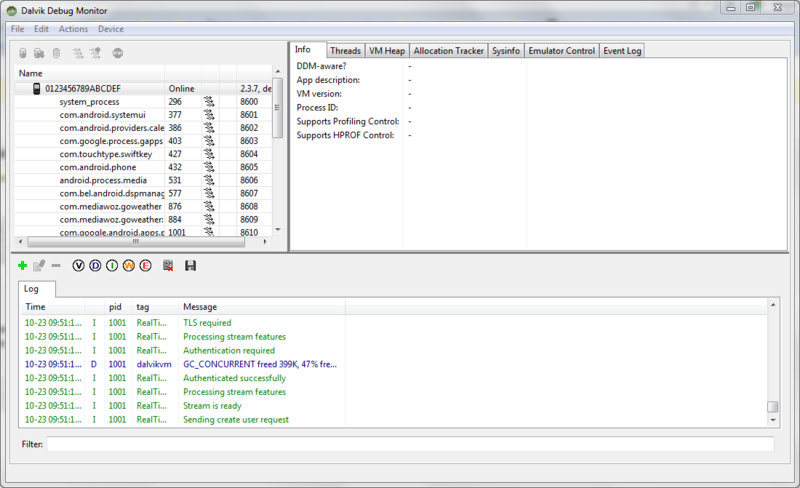 The developer can track possible issues in this window if the app has proper logs set. 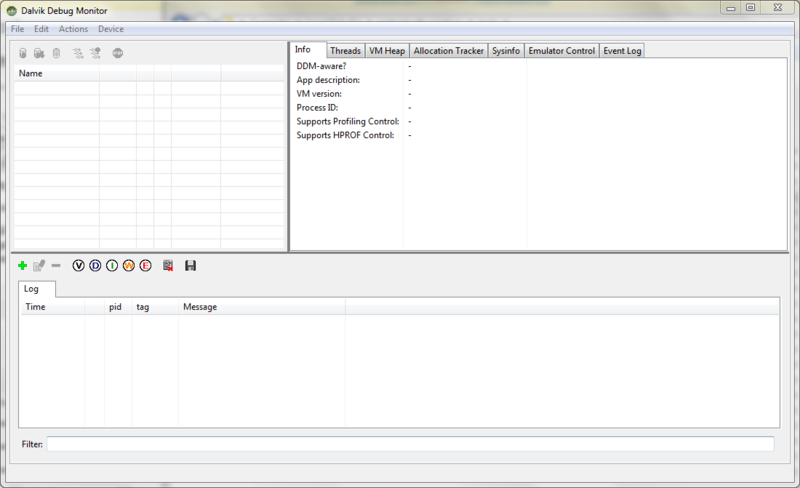 To see create a log, select your device in DDMS, select ‘Device’ on the menu bar and select ‘Run logcat’. A new window will open with lots of data. If you are interested in this data, you can check if by yourself, try to find the applications name in the log and maybe the cause of the problem might be exposed. You can send this information to the developer.